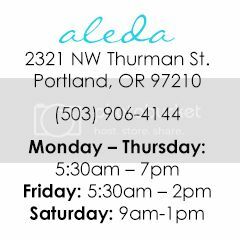 Thank you so much for your interest in Aleda Fitness! Fill out our form, or email us at info@aledafitness.com to get started on your fitness journey today. March Member of the Month: Jenni J! Keep up the great work Jenni, we are all so very proud of you and have seen such a transformation in you. You are happier and healthier than we have ever seen you and can’t wait to see what you accomplish next! « Want to Live a Long, Healthy Life? We’re here to help you move better, feel better, and live better well into your years. You’re just one great workout away from feeling better! February Member of the Month – Lisa H.! January Member of the Month – Cristina V.
December Member of the Month – Jennifer B! November Member of The Month – Susan T!